Here we go! 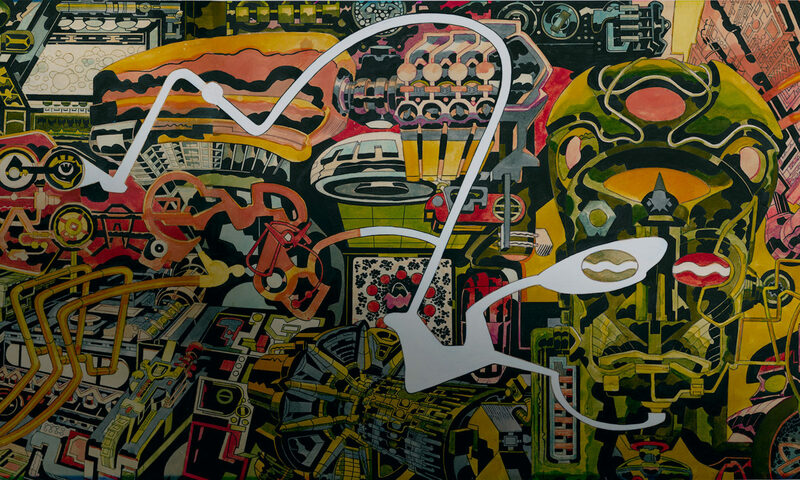 Off to celebrating 100 years of Jack Kirby. What are we planning? Well, quite a bit, but none of it is solid enough to report! 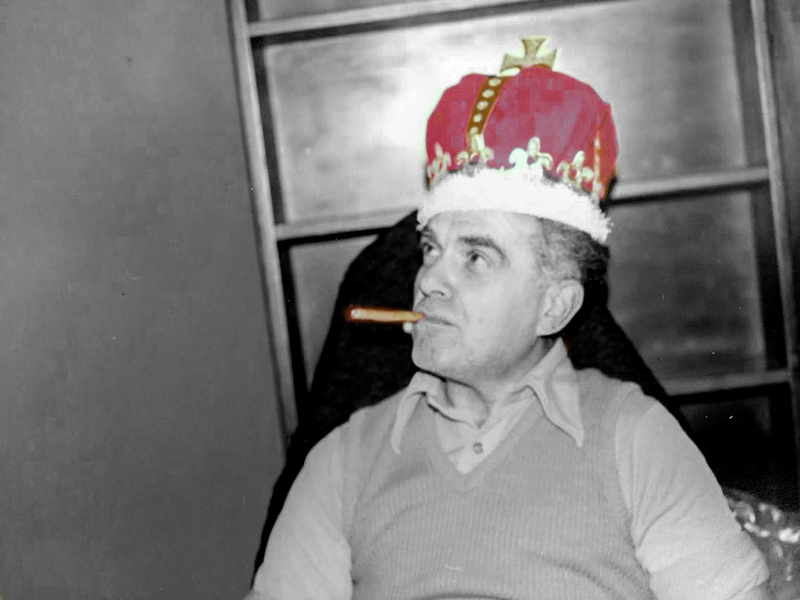 All Hail The King of Comics, Jack Kirby! Our world would have been a much less interesting place without you! Previous PostPrevious New Print & T-Shirt editions at San Diego this year! Next PostNext New York Comic Con!